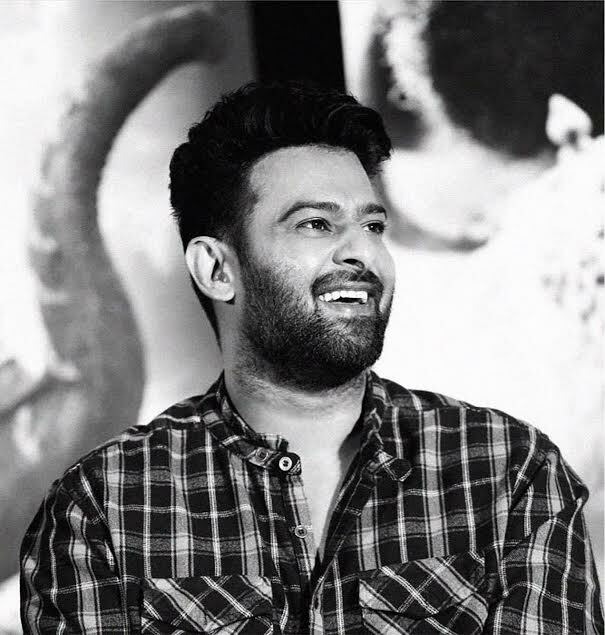 23rd April 2017, Bengaluru: After playing the title role in Baahubali, Prabhas's next is an ambitious hi-tech action drama titled SAAHO. Just as the expectations of Baahubali 2 are rising, fans of Prabhas across India have been speculating and anticipating Prabhas' next film. Sahoo is being shot simultaneously in Hindi, Tamil, and Telugu. Look out for the teaser for your first taste, which will be attached to the upcoming release of Baahubali 2, one of the widest releases of this year, and in theatres next week. Sahoo is expected to deliver a triumph of scale, size, and spectacle! Don’t forget to catch the official teaser on April 28, 2017.